4mm black Round rubber 4 wires submersible power cable. We sell 3x4mm plus earth cable $7/m. Minimum order 15m. We can join power cable ($55) if you purchase a bore pump and power cable from us. 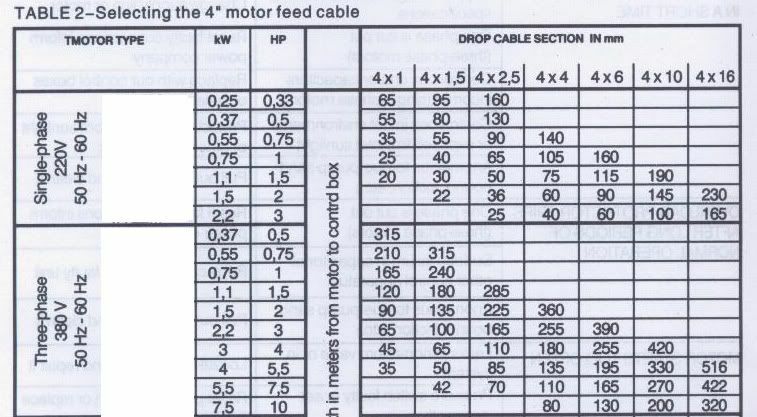 Click the button below to add the 4mm x 4 wires Submersible Power Cable $7/M. Free Postage to your wish list.